It’s Kent Eger from Regina, Saskatchewan….two time winner of the Canadian Tour Seaforth Country Classic Tournament held annually at Huron County’s Home of Golf in Seaforth. Kent, one of eight remaining players, is competing for thousand of dollars and an exemption to a PGA tournament, in The Golf Channel’s “Big Break”. Weekly episodes air every Monday evening on the Golf Channel. Don’t miss tonight’s show. Action starts at 8:00 pm! This entry was posted in Uncategorized on May 23, 2011 by Jan Hawley. Huron-Perth Forbidden Ride is back! This entry was posted in Uncategorized on May 11, 2011 by Jan Hawley. Why not come on out and see how this will benefit your company! 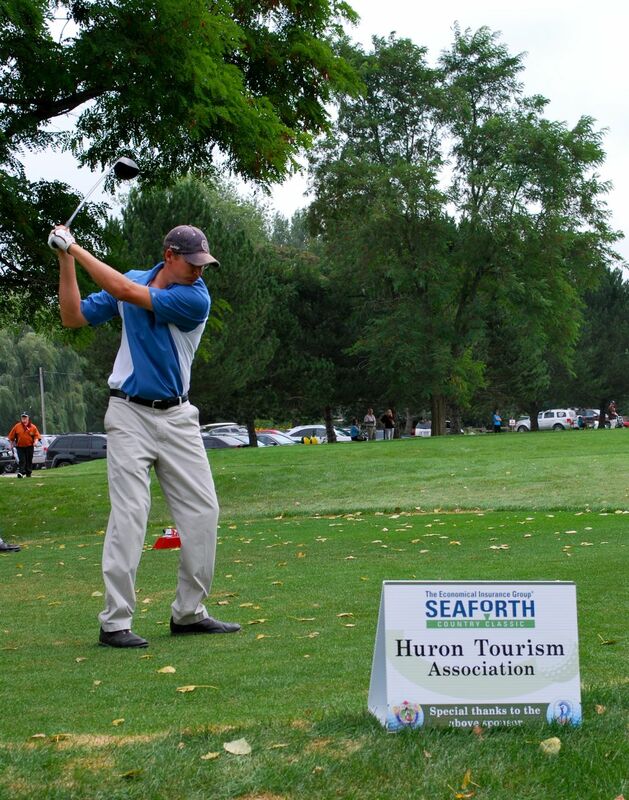 The 2011 Seaforth Country Classic is a professional golf tournament on the Canadian Tour. 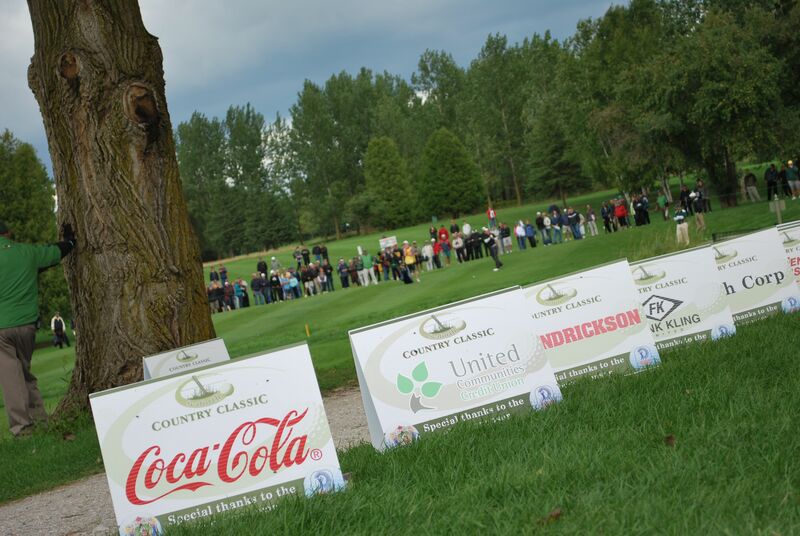 Celebrating 25 years, the Canadian Tour is renowned for producing Golf Stars of the Future! Masters winner, MIke Weir, is just one of many successful professional golfers, who benefitted from their experiences playing the Canadian Tour. The Seaforth Country Classic, scheduled August 15th to 21st, 2011, offers local and area businesses a unique marketing opportunity that will produce benefit specific results in 75 days or less. What can you accomplish for as little as $1,000.00? Take advantage of media coverage radio, social media, internet, newspapers & television, which normally would not fit into your budget. Differentiate your business from others by using this unique event as a marketing tool in addition to traditional advertising methods. Advance your brand in the marketplace at local, regional and national levels. Be recognized as a good Corporate Citizen as your sponsorship helps support the Gateway Rural Health Research Institute performing medical research in your community. One proposal is to study health effects of wind turbines. The best marketing campaign is one that is based on a coordinated plan…..what better way to market than with fellow businesses in your own communities! Even if you just want to enjoy the complimentary “wine and cheese”, reply NOW to info@seaforthcountryclassic.com or magar@tcc.on.ca with your name, company & how many will attend. Sponsored by AM 920 cknx, Seaforth Country Classic, NuCon Services Inc. & Gateway Rural Health Research Institute. This entry was posted in Uncategorized on May 10, 2011 by Jan Hawley.